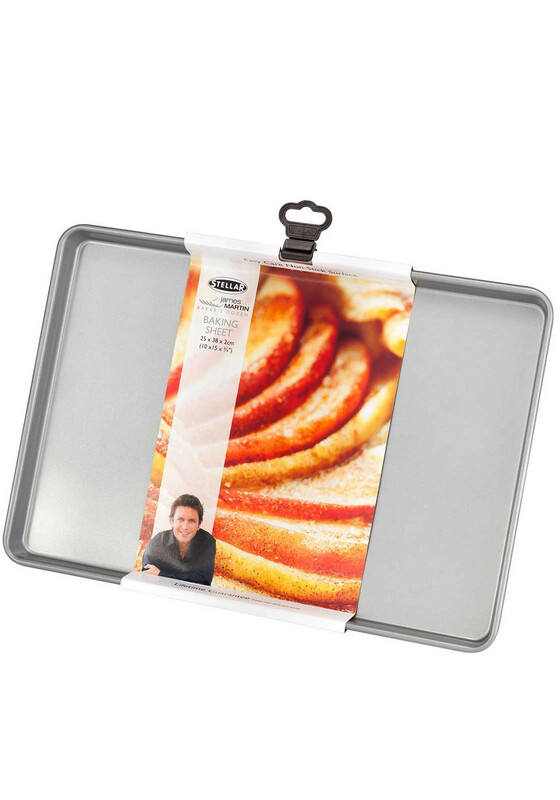 Stellar presents this baking sheet from their James Martin collection. 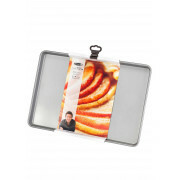 A kitchen essential which is suitable for baking a variety of sweet and savoury treats. Made from durable heavy grade carbon steel with a double layer non-stick coating.